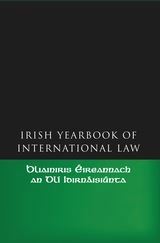 Property as a human rights concern is manifested through its incorporation in international instruments and as a subject of the law through property-related cases considered by international human rights organs. 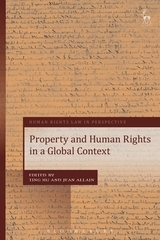 Yet, for the most part, the relationship between property and human rights has been discussed in rather superficial terms, lacking a clear substantive connection or common language. That said, the currents of globalisation have witnessed a new era of interrelation between these two areas of the law, including the emergence of international intellectual property law and the recognition of indigenous claims, which, in fundamental ways, speak to an engagement with human rights law. 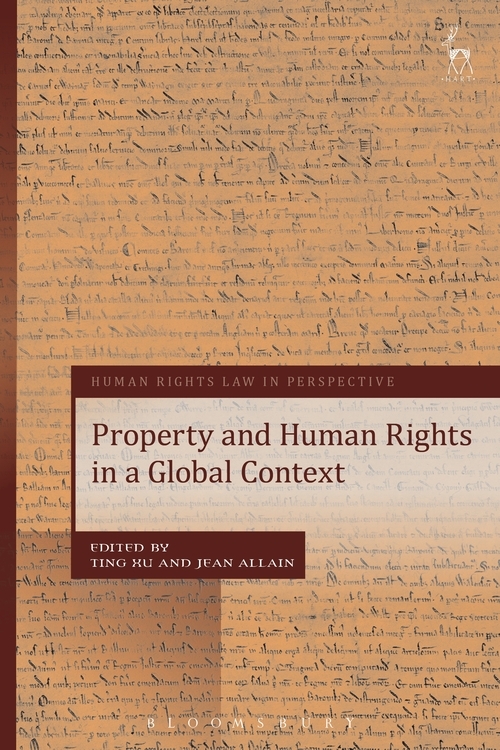 This collection starts the conversation between human rights lawyers and property lawyers and explores analytical approaches to the increasing relationship between property and human rights in a global context. 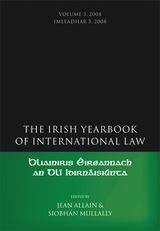 The chapters engage with key theoretical and policy debates and range across three main themes: The re-evaluation of the public/private divide in the law; the tensions between the market and social justice in development and the balance between the rights of individuals and those of communities. The chapters adopt a global, comparative perspective and engage in case studies from countries including India, Philippines, Brazil, the United States, the United Kingdom and includes various regions of Africa and Europe. Ting Xu is a Senior Lecturer in Law at the University of Sheffield. Jean Allain holds the Chair in Public International Law at Queen's University, Belfast; and is Extraordinary Professor, Centre for Human Rights, University of Pretoria.